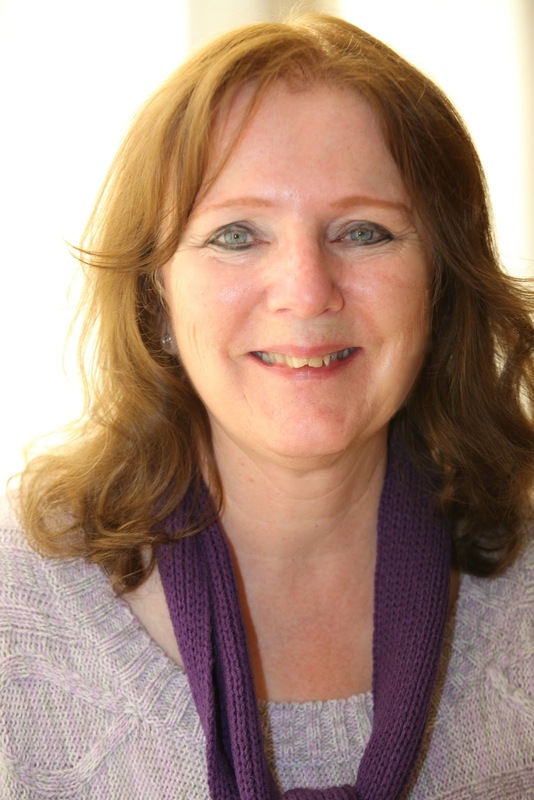 My guest today is author, Karen Whiting. Whether we are writers of children's books or readers to our children/grandchildren, these tips will come in handy. 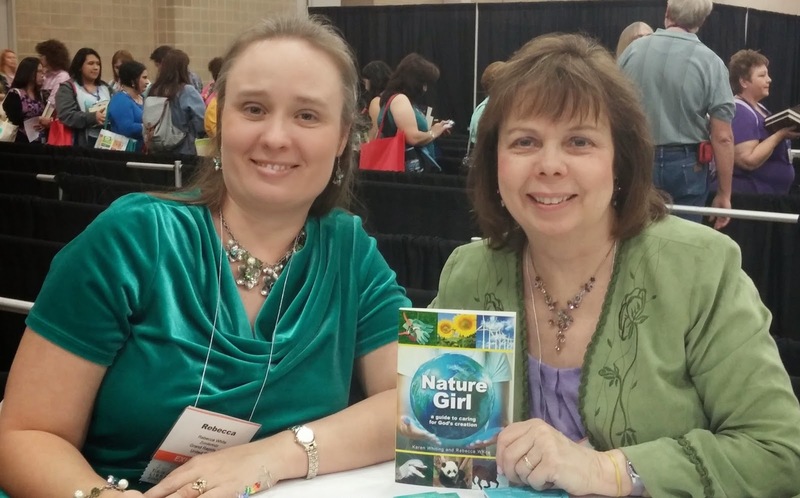 Karen is giving away a copy of her new book: Nature Girl: a guide to caring for God’s creation. Be sure to leave a comment to enter the drawing! My friends often ask me to stick out my tongue, and there’s a very special reason why. It all started at recess one day. I fell off the jungle gym, which was embarrassing enough. But when I tried to yell for help, blood gushed out of my mouth! So began one of my first published pieces for children. I’ve been writing for nearly twenty years and just finished my twentieth book. I also write for adults, but let’s talk about writing for kids. It’s important to engage a child fast. An odd fact, like when it’s okay to stick out your tongue and something gross is one way to interest older kids. You also need a focus or purpose to the writing. In the above short story, I connect the need for an oral surgeon in a remote location to the amazing coincidence of an oral surgeon convention in that very spot on that day. It showed God’s loving care. To get published you need to find the right home for your words. Writing a good story is the first part of getting published. Then, you need to pitch it to the right publisher. That means you need to research and see where it fits. My story went well in a kid’s magazine that accepted true stories. (Guideposts for Kids, but that magazine is no longer in print). I wrote for children’s magazines for a few years before selling my first book for children. The toughest market is probably children’s picture books and board books. This is because of the cost of printing such books, plus publishers tend to use the same authors who have done well with picture books. Present a fresh topic or slant for the best choice of what to write. A new baby, grandparent’s death, and other firsts are overdone and seldom have a new slant. Understand the trends of writing. Picture books have fewer words in them than in the past, down to about 500 words a book. Understand the various leveled reader books and content in them. Be prepared with a series idea rather than a single book. While you learn the craft, work on building your credentials. It’s much easier to get published in magazines and with easy readers and early readers. The same concept often works in these other formats, but you need to know readability level and use the words children know. Buy a copy of the Children’s Writer’s Word Book and use the built in word tools on your software to calculate the reading level. Search the writer’s market guides and note how much is by freelance authors. The ones who use more freelance pieces are easier to break into. Once you have a sale, send a thank you note and submit more to the same editor. As you garner more writing credits you’ll be ready to move into books. Books compete with technology and all the activities that capture children’s time, so you need to make your book sparkle. Add onomatopoeia and various figures of speech that make a children’s book special. Read lots of books to see what makes some books become classics or popular and apply successful techniques. Once you have a polished manuscript be ready to show how you can sell it. Competition is tough in the children’s market, so to get an edge you need to have a great marketing plan. This should show you know how to reach your audience and some creative ideas. Start doing readings at libraries, speak to groups of moms, schools, and groups of children to build your audience. Also build up your social networking to show you have a large group of readers. Start a Pinterest board about your book topic. Plan seminars to do with children or the parents. For example, for my new release Nature Girl, I have a seminar for girls on going green that includes three choices of tracks I can do. I created a handout for groups who want to use the book and conduct their own seminar. Yes, you can succeed but you’ll need patience and you’ll need to develop your writing, marketing, and name recognition. 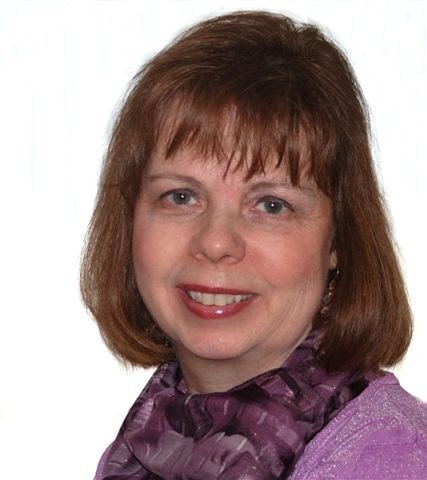 Karen Whiting (www.karenwhiting.com) loves to let creativity splash across the pages she writes. She’s the recipient of the Christian Retailing Best Award 2014, children’s nonfiction and the Military Writers Society of America Gold Medal, faith category. She has seventeen books published and has had two of her children’s books go into seventeen printings. She has also written over 600 articles for more than sixty publications. Mary G. Keeley of Books and Such Literary Agency represents her. Her latest books are The One Year My Princess Devotions and Nature Girl: a guide to caring for God’s creation. 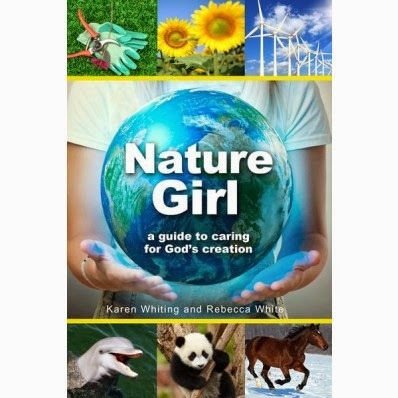 Nature Girl: a guide to caring for God's creation. we'd love to hear comments from everyone. Karen stirred a few questions for me. Some of her tips apply to adult book writing as well. * Do you have a question? 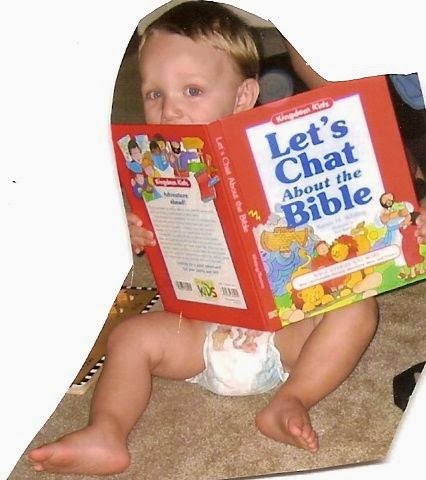 * Have you read a children's book that was stellar? Which one? No restrictions: non fiction, fiction, board book, picture book, chapter book, middle grade book, etc. * What made this book stand out in your mind? If you found any typos in today's post...Mary Vee, that's me, is waving her hand as the guilty party. Karen, thank you so much for being our guest on the Alley today! I learned a lot from reading your blog! There's so little advice out there on children's publishing for the CBA authorship (aside from "just don't try it ;) ), and I love what you had to say! I had never considered avoiding trends like a new baby or a death. Great advice. Thank you! Kids really do like books that have characters who act like genuine kids. Sure, as parents we would like the character sugar coated to teach our children to always be good. But real kids aren't like that. They stick out their tongue and make noises with their armpits. When an author has genuine characters, kids will read the story.